How many times have you heard that ‘THIS skin care company can cure your skin of any issue’? While companies will tell you they have found the one size fits all for skin problems, the truth is that your skin is unique and therefore requires personalized care. HelloAva, the personal skincare consultant, understands this and provides you with the personalized skincare by combining certified dermatological expertise with AI. 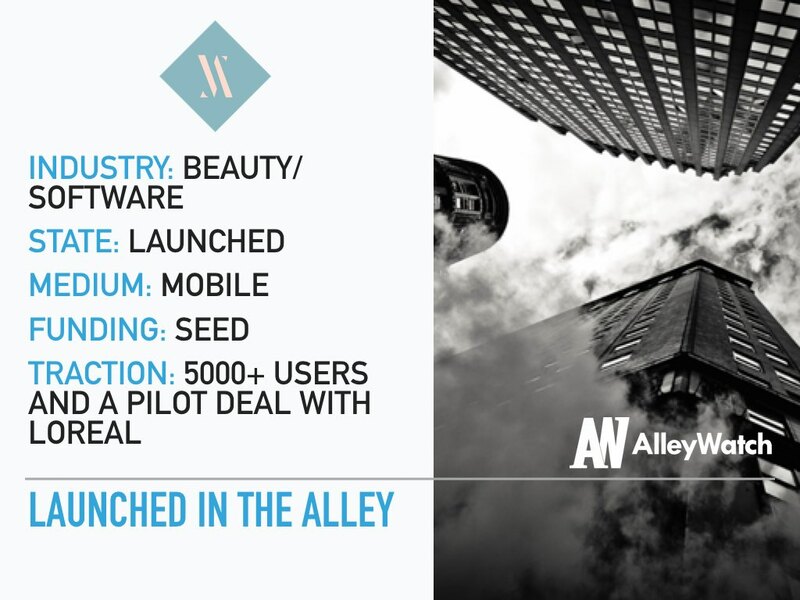 AlleyWatch chatted with CEO and founder Siqi Mou about HelloAva and how it all began. HelloAva is an innovative platform that provides expert-backed advice to help individuals find the right skincare products and regimen. 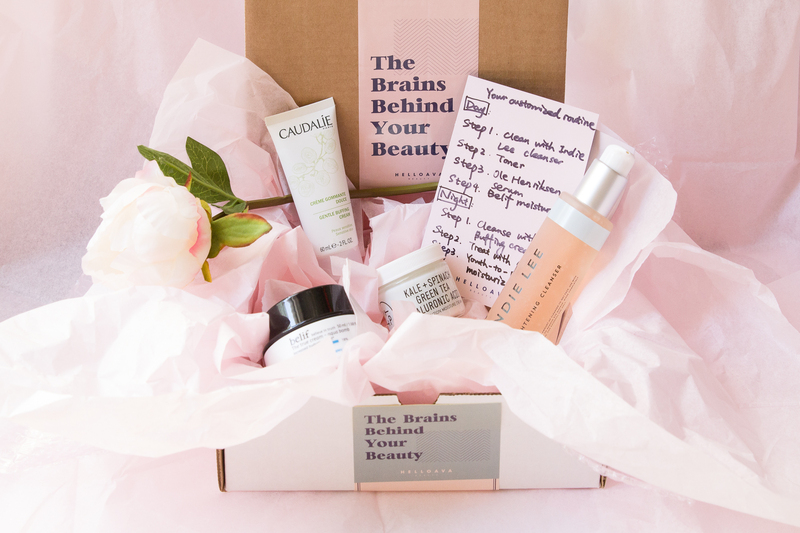 We use a combination of smart learning, AI, and skincare expertise to provide customized advice. Global beauty and skincare market which is a $121B market. We currently drop-ship and do revenue sharing with brands (15%-20% margin). We will become a retailer of certain brands (50% margin) and charge brands membership fees for different digital space. We will be selling data analytics to brands (what kind of skin types are using what kind of products), and then white label recommendation software for brands and retailers. Additionally we produce our own beauty products with personalized formulation and packaging with 80-90% margin. We started HelloAva at Stanford Business School due to our own personal frustration with the skincare industry: Everyone’s skin is unique, so why can’t anyone provide us with real, data-driven advice on the best products for our unique skin? Brands always promote their own products as the cure. Skincare experts and estheticians only work off of a small set of brands and products that they know well or they are commissioned to sell. Most women we interviewed expressed frustration that they had to go through many trials and errors to find the products that work. Why does beauty customization lend itself well to AI? Skincare has traditionally been a non-transparent and confusing industry because users do not know what’s in the product and how the ingredients might affect their skin. 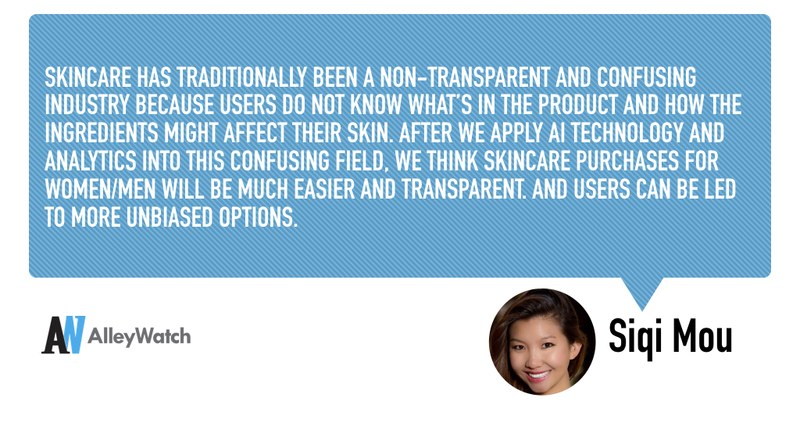 After we apply AI technology and analytics into this confusing field, we think skincare purchases for women/men will be much easier and transparent. And users can be led to more unbiased options. We hope to be at 100k users. The minute you have a backup plan means you already failed. Emily Weiss – fearless founder and an amazing female entrepreneur. We love the close proximity to our target customers as well as media companies. Also it is a great environment for consumer technology entrepreneurs. Buley but sadly it is closing so soon!